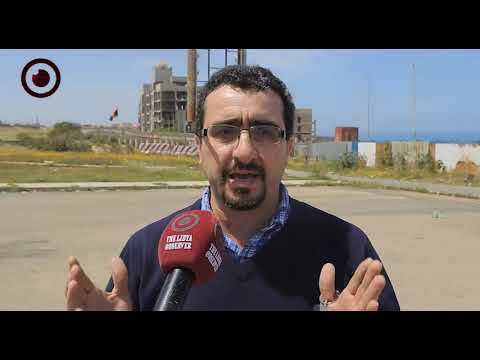 Libya's political agreement has ended in deadlock and the Presidency Council has become powerless, PC member Ali Gotrani quoted the broker of the political agreement Martin Kobler as saying. After his meeting with Kobler in Cairo on November 14, Gotrani, a puppet of Khalifa Haftar, told Libya Channel that the UN envoy Martin Kobler suggested selecting 15 national figures to pick a president and two deputies for the Presidency Council, which now includes nine members headed by Fayaz Sirraj. 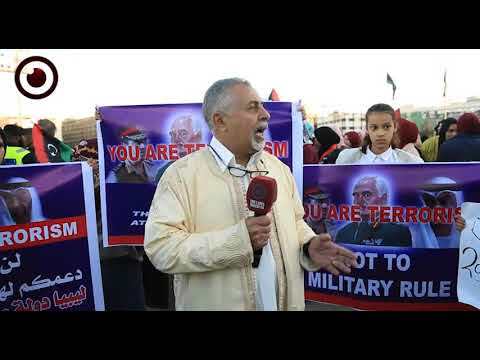 According to the Libyan political agreement, the Presidency Council should assume the functions of the Supreme Commander of the Libyan army, which was strongly rejected by Dignity Operation and its allies. "We must return to the fourth draft of the agreement and keep the powers of the Supreme Commander to the House of Representatives, we took promises from Kobler about this issue," Gotrani confirmed, accusing the dialogue committee of the political agreement of being an affiliate of Muslim Brotherhood group. The Tobruk-based House of Representatives is politically dominated by Khalifa Haftar, the commander of Dignity Operation. Kobler is exerting efforts to meet him, but he refuses. 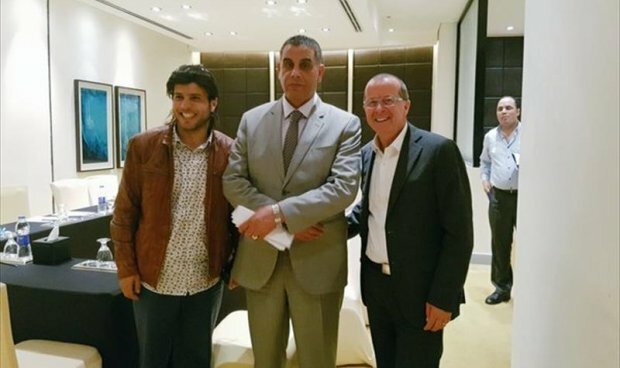 In January of this year, Martin Kobler indicated that the Libyan political agreement, signed on December 2015, is final and no way to new amendments. 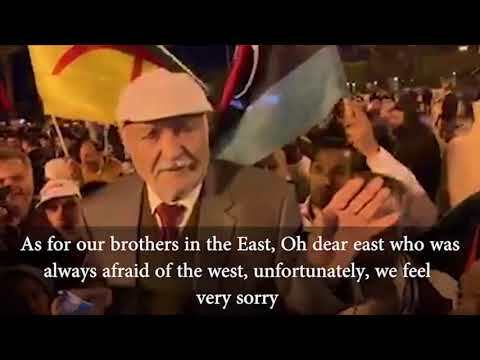 Three months later, he rejected the five proposed amendments to the Libyan political agreement by Grand Mufti Sadiq Al-Gharyani in order to recognize it and support the Presidency Council. 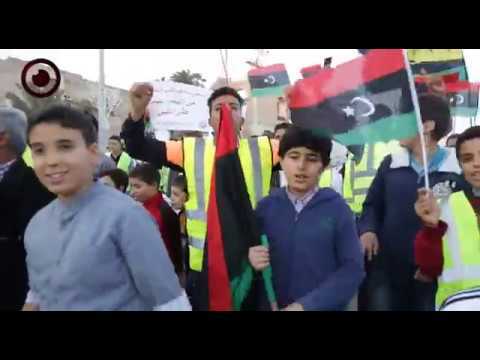 Martin Kobler has been accused by many people of practising double standards and favouring one of the conflicting parties in Libya over another.